This model of Jaguar Cars has diesel as well as petrol variant, and the diesel variant is powered with a 3.0-litre V6 turbocharged which produces a power of 297 bhp with a peak torque of 700 Nm. While the petrol of Jaguar XJ 2.0 litre which produces a power of 237 bhp at 5500 rpm with a maximum torque of 340 Nm at 1750 rpm. The average mileage provided by the XJ is 14.47 kilometres per litre and 6 cylinders. The variant is priced between 1.29 Crores to 1.31 Crores for on-road ex-showroom, Delhi. This model of Jaguar Cars India is powered with a 2.0-litre 4-cylinder turbocharged diesel engine and 1999 cc of engine displacement. 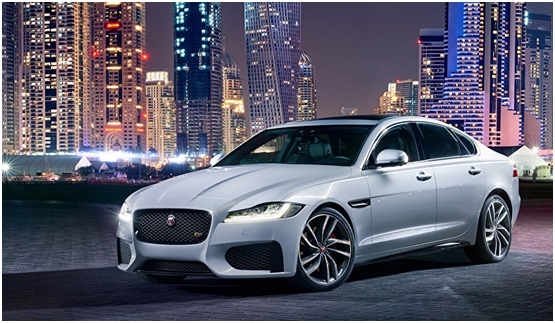 The engine of Jaguar XF produces a power of 177 bhp at 4000 rpm with a maximum torque of 430 nm at 1750 to 2500 rpm. The estimated on-road price (for ex-showroom, Delhi) for this model of Jaguar is Rs 57.97 lakhs to 71.79 lakhs depending on the chosen variant. The average mileage provided by this car is 19.33 kilometres per litre and has 66 litres of fuel-tank capacity. 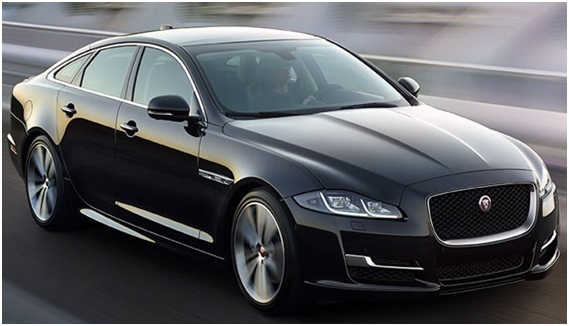 The Jaguar XF offers an automatic transmission with RWD drive train and total no. of 8 gears with 4 cylinders. 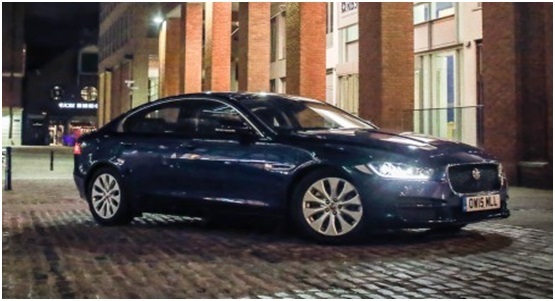 The Jaguar XE is among the best model of Jaguar Cars India and is powered with a 2.0 –litre 4-cylinder turbocharged engine with an engine displacement of 1999 cc. The engine of this car produces a power of 197 bhp at 5500 rpm with a peak torque of 320 Nm at 1750 rpm. The estimated on-road price depends on the variant chosen by a person. The variant of Jaguar cars is priced between Rs 46.47 Lakhs to 54.95 Lakhs for ex-showroom, Delhi. The car engine is mated with the 8-speed electronic automatic transmission with 8 gears and RWD drive train. The above mentioned are some of the best models of the Jaguar Cars in India that can be chosen by people for their use.